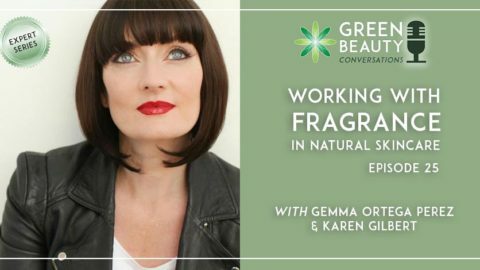 Isn’t green chemistry always at work in our artisan labs when we’re formulating natural organic skincare? 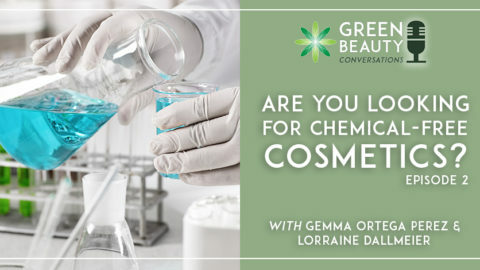 Our answer would be, yes it is, but probably not to the extent it could be, nor in line with how we would define green cosmetic chemistry. Believe us when we say we’re not trying to make your formulating lives harder! 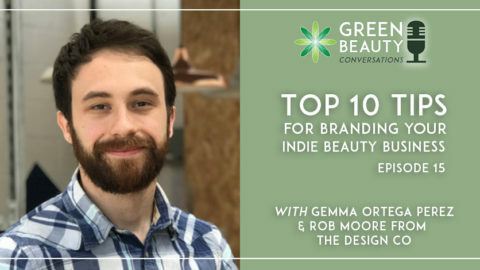 However, take a moment to think about how consumers are increasingly asking penetrating questions about the green credentials of skincare brands, both large and small. 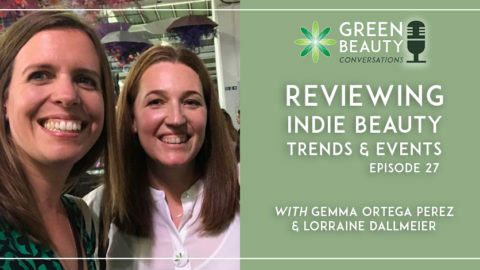 You’ll realise that the artisan formulator with business aspirations needs to work to green chemistry principles to survive in today’s ever more sophisticated green beauty market. To truly adhere to green chemistry, you need to go way beyond what is in the pot and think about the whole life cycle of your products. This includes knowing how they are harvested in field and forest to how they are finally flushed down the drain at the end of their lives. 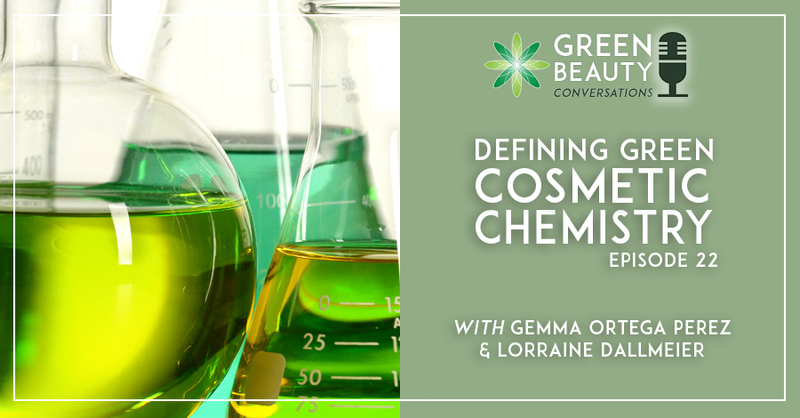 In this episode, Formula Botanica Director Lorraine Dallmeier, who is a biologist and environmental scientist, opens our eyes to the gamut of issues we need to be aware of and start to address in our efforts to formulate to green cosmetic chemistry principles. 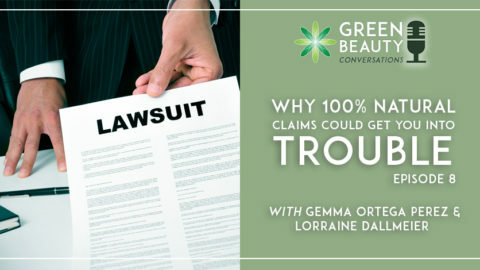 As Lorraine says, “No one ever said it would be easy being a green formulator”. But, by listening in to this podcast, you’ll discover that what seems an overwhelming agenda of measures can be tackled in increments, as and when you can. Awareness is the first step on the green chemistry road. 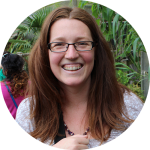 and why you need to help customers dispose easily and safely of wasted product and packaging. 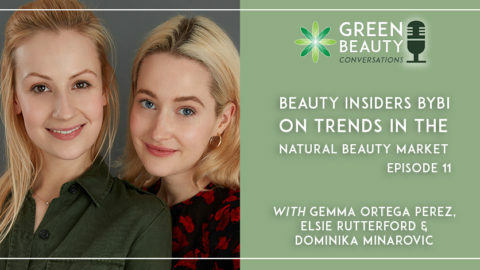 Sustainable Beauty: discussing the top issues and concerns with Green Chemist & Consultant Barbara Olioso. 7 Tips on Sourcing Sustainable Botanical Ingredients. Work on building excellent relations with your suppliers so you can find out as much as you can about the provenance of your ingredients, including whether they are harvested, produced and delivered sustainably and ethically. Design for degradation! 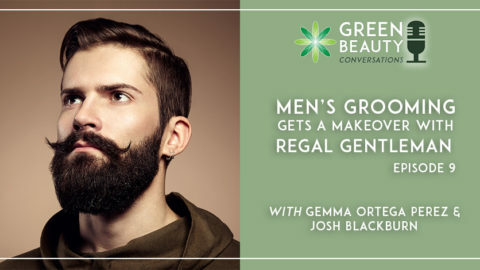 By this we mean working out how your product will degrade and be disposed of. 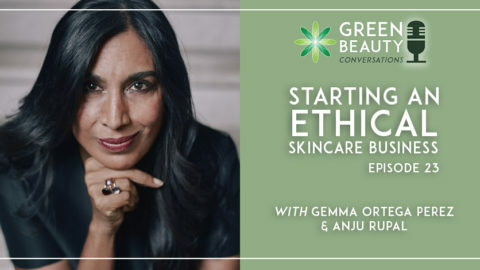 Green cosmetic chemists don’t focus only on how a product performs its skincare function but also take a holistic look at its impact on the environment, human health and our well being. Remember, even natural and organic ingredients may have the potential to cause eco toxicity. Learn more about how your chosen ingredients are produced and try to discover if any undesirable bi-products are either used in their processing and extraction or created as a result of their production. The fact that the ingredient doesn’t contain harmful substances doesn’t mean it hasn’t caused them.